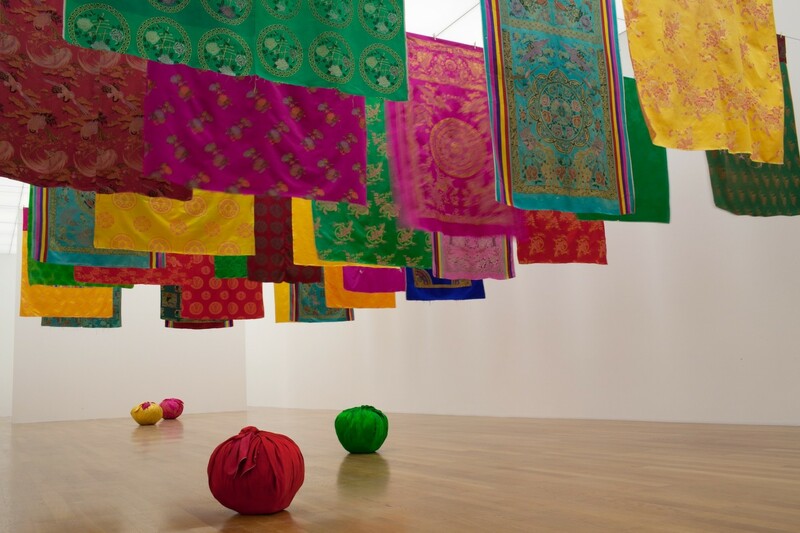 Kunstmuseum Liechtenstein is devoting an extensive solo exhibition to the Korea-born artist Kimsooja (b. 1957), who lives and works in New York and Seoul. One day in 1983, Kimsooja was sewing a traditional bedcover together with her mother. When passing the needle through the fabric, she had a sudden sensation like an electric shock. "The energy of my body channeled through the needle, seeming to connect to the energy of the world. From that moment, I understood the power of sewing: the relationship of needle to fabric is like my body to the universe." 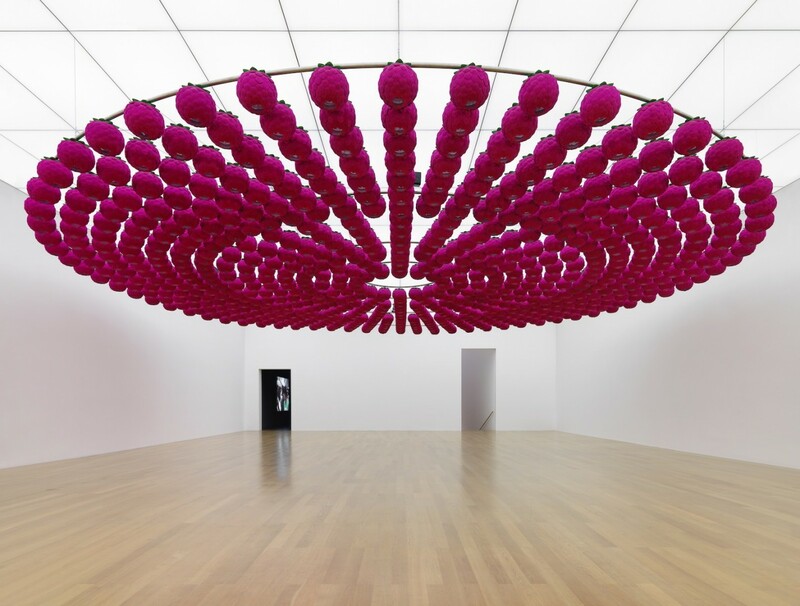 This experience became a far-reaching crucial experience for Kimsooja's artistic work. In her performances, installations, sculptures, video and photo works she combines isolated, fragmentary observations to form a whole encounter of different places and people. Duration and time and the metaphorical intertwining of her own experiences, cultural backgrounds, and historical references all play a major role. The artist equates her task with a needle whose work brings together divergent elements, that is to say, different cultures or standpoints. The thread that runs through the exhibition – as expressed by the title – is the metaphor of Weaving the World. The show features works from 1999 to 2017 from Kimsooja's highly varied and contemplative oeuvre that has received considerable international attention. 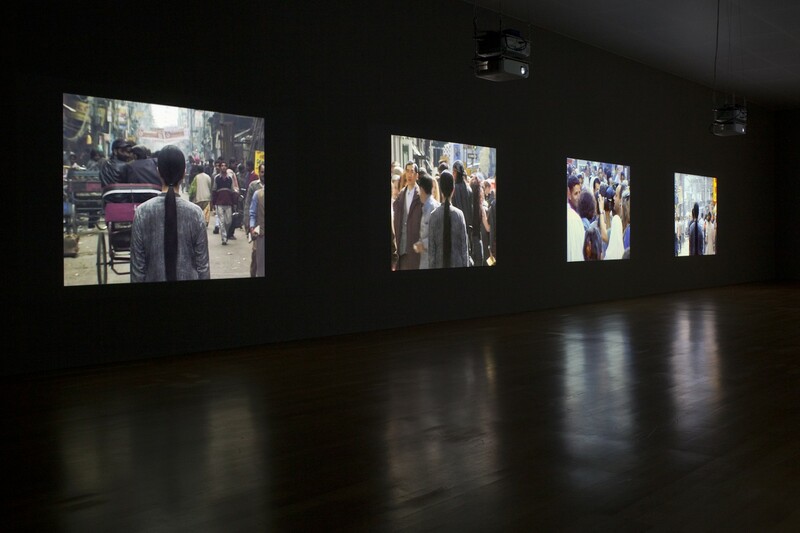 Among them, the trailblazing video installation A Needle Woman (1999–2001) in which the artist stands still facing the waves of crowds in eight metropolises. 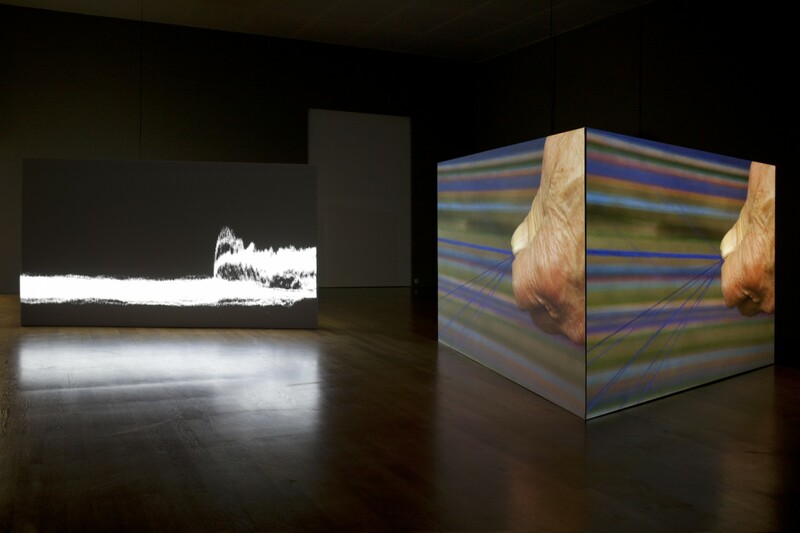 Thread Routes – Chapter IV (China) of her latest 16mm film work Thread Routes (2010–ongoing) is shown for the first time. This distinct body of work, filmed in six chapters, each shot in a different cultural area of the world, weaves an impressive tapestry of textile traditions in all their beauty, at the same time reflecting the interaction with nature, architecture and agriculture. Thread Routes – Chapter I (Peru) and Thread Routes – Chapter II (Europe) are also on show at the exhibition. The exhibition conceived in close collaboration with Kimsooja is a production of Kunstmuseum Liechtenstein, curated by Christiane Meyer-Stoll. A two-volume publication from Verlag der Buchhandlung Walther König, with an English and a German edition, will be released. It comprises all interviews with Kimsooja from 1994 to 2017 and an accompanying volume of illustrations. Zeit zum Betrachten, Entdecken unud Selber Tun! In Kooperation mit dem Welternährungstag. Öffentliche Führungen finden Sie in unserem Donnerstag-Abend-Programm, jeweils ab 18 Uhr.